Honda doesn't need to take part of the team name. As soon as Redbull win a race everybody will talk about Honda. Aston Martin Red Bull Racing - Honda. Tag Heuer is just a sponsor now, Honda insisted on having their name on the engine. Last edited by Raleigh on Thu Dec 06, 2018 10:14 am, edited 1 time in total. 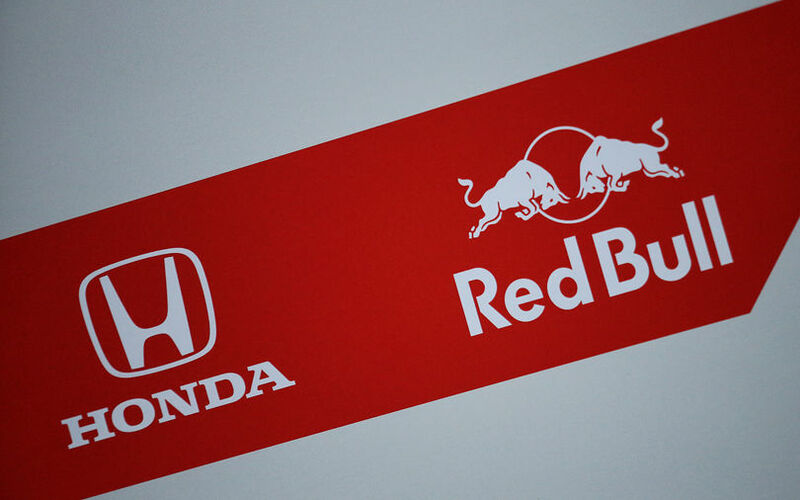 Red Bull Honda (RBH) has a great ring to it. That's right, the paddock and the press only say "Red Bull Honda." It's like a free advertising haha. That was funny, they made a heck of a team off track! But if it becomes such a manufacturer-dominated series again? Dr. Helmut Marko: Well, we now have a manufacturer as engine partner. So our approach is different. So Red Bull has switched to the dark side of power? Realistically the only other option for Mateschitz was to sell both teams. You cannot win in current F1 without having manufacturer status. Sure did, largely down to Ricciardo, allthough they had real fun together it was Ric coming up with most of the Jokes and the plays and Max playing along. I always find it funny when a works team is posting a profit. They really made a $60m loss - parent company RedBull's subsidy gives the illusion of profit.